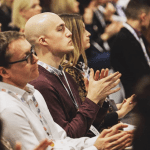 Welcome back to the appointments roundup, eventprofs – where we bring you the latest news, every Friday, on the movers and shakers in the exhibition industry. Many of you have already been busy, less than two weeks into the new year. We wish you the best of luck in your new roles, and remember if you have any appointment news you’d like to send our way, you can direct it to swood@mashmedia.net or nmacdonald@mashmedia.net. 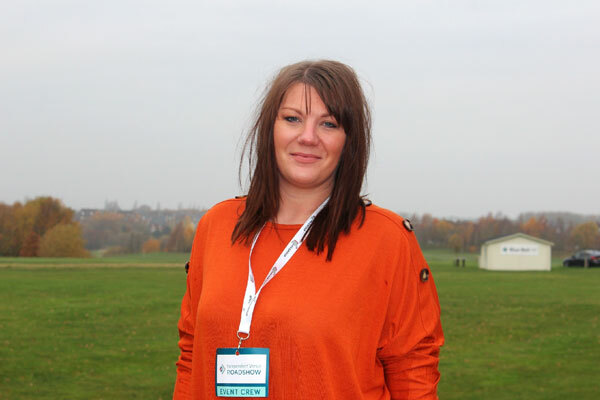 Event construction business Setsquare Staging has announced three new appointments. 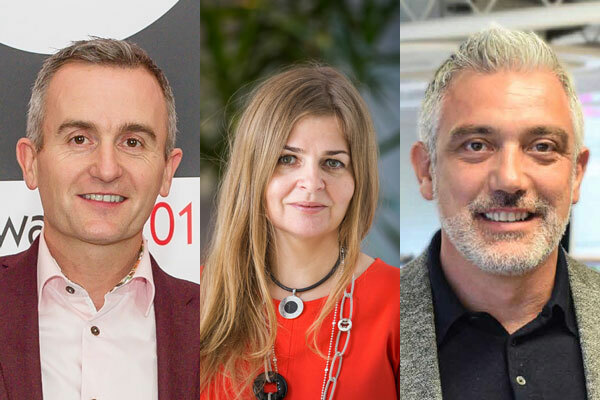 Dominik Short as managing director, Charlotte Mason will take over as chair, and Reno Macri as non-executive board director, following the recent simultaneous acquisition of Enigma Visual Solutions and GTMS. 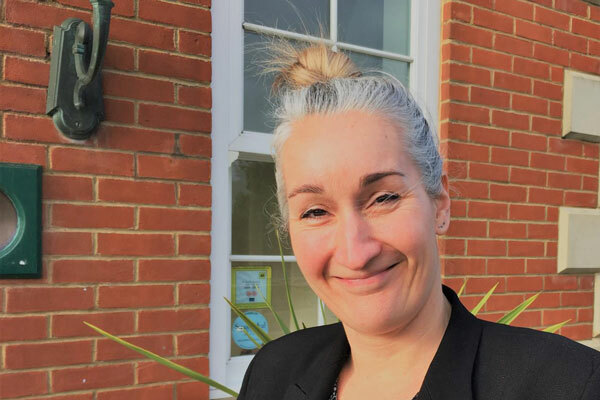 The new appointments are part of Setsquare’s strategic growth plan for the company, which recently announced turnover of £20million. 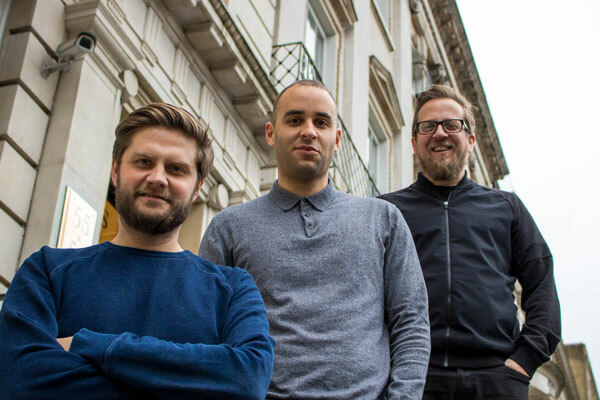 Creative agency Space has appointed Andy Preston and Alex Hazell as deputy creative directors, and James Newport as design director. Space has made the appointments following another year of growth, which has seen the 45-person agency extend its remit with clients including William Grant & Sons, General Mills and Heineken. Andy, Alex and James will all report in to Greg McAlinden, creative director at Space. 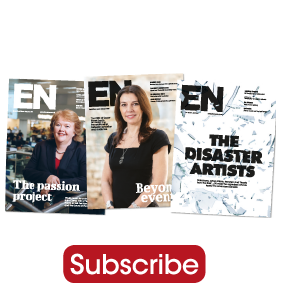 McAlinden commented: “Our clients continue to challenge us to solve a broad range of business problems with our joined-up and consistent creative approach across every consumer touchpoint. “In Andy, Alex and James, we have added further talent to the team to ensure that our clients continue to benefit from our creative expertise and solutions across advertising, social, experiential and shopper”. 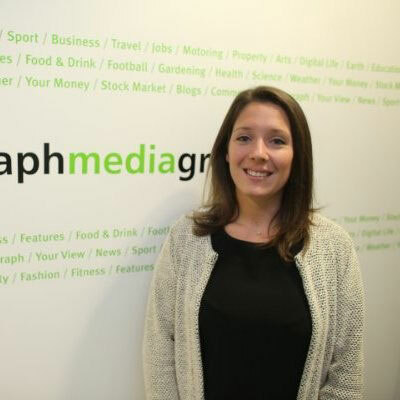 Jo Burton has changed roles from senior operations manager at Telegraph Events to operations manager at UBM. UBM is an information services group that combined with Informa in June 2018. Informa Group now employs a combined 11,000 people.